Leonard Vole is in the dock for the murder of Emily French, a wealthy older woman. Unaware that he was a married man, Miss French had made him her principal heir, and apparently harboured hopes of marriage. Everything seems to point to Leonard’s guilt, and his situation becomes even more desperate when Leonard’s wife, Romaine, agrees to testify – not in his defence, but as a witness for the prosecution. 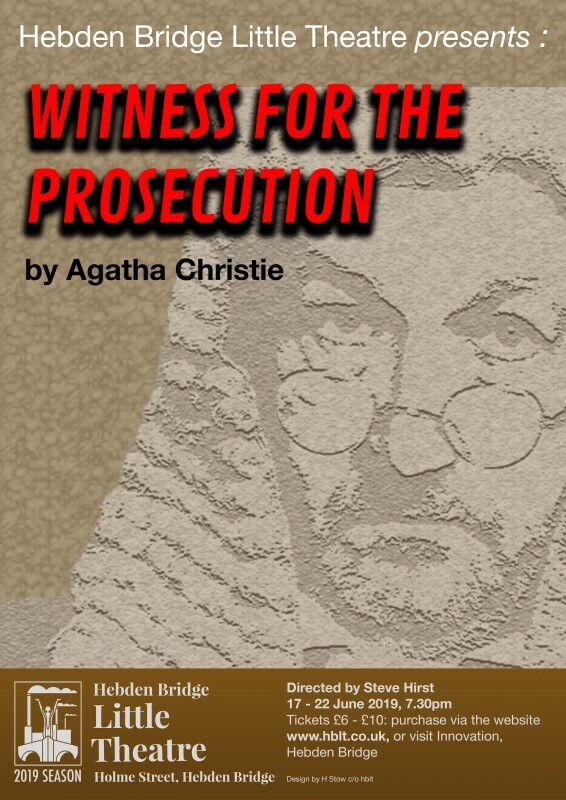 The play is adapted from a Christie short story, and was one of her personal favourites.